Say goodbye to the average work-study program! At The Muse, our hearts beat circus and our workstudy students are the backbone of our community. 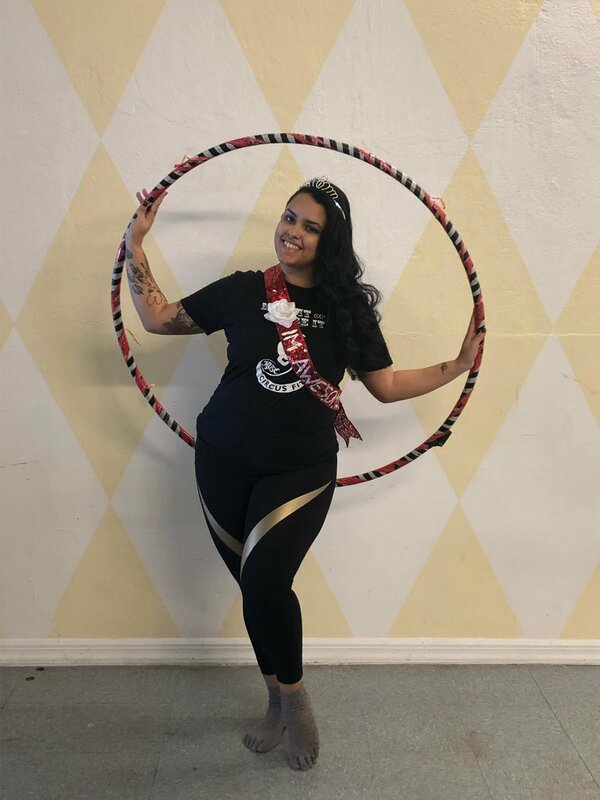 From being the face of our front desk, to transforming our studio into whatever fun event we happen to be hosting, this program promises to utilize the skills and interests of every individual, while giving opportunities to build and refine professional circus skills in our state-of-the-art studios in Brooklyn. Apply by June 15, 2019 in order to be considered.